One of the major challenges facing WIOMSA in the future is to ensure the financial sustainability of the Association and the activities that it supports. In response to this, a comprehensive Resource Mobilization Strategy was developed and adopted in 2008. Key objectives of the Strategy include securing long term sustainable financing for core activities of WIOMSA, broadening the donor base and developing new sources of funding, maintaining and enhancing support from WIOMSA’s traditional donors and strengthening the Secretariat to support on-going fundraising activities. Resource mobilization continues to be a priority for all the organs of WIOMSA and has been further prioritised in the current five-year MASMA Programme (2012-2017), constituting one of the four main pillars of the programme. 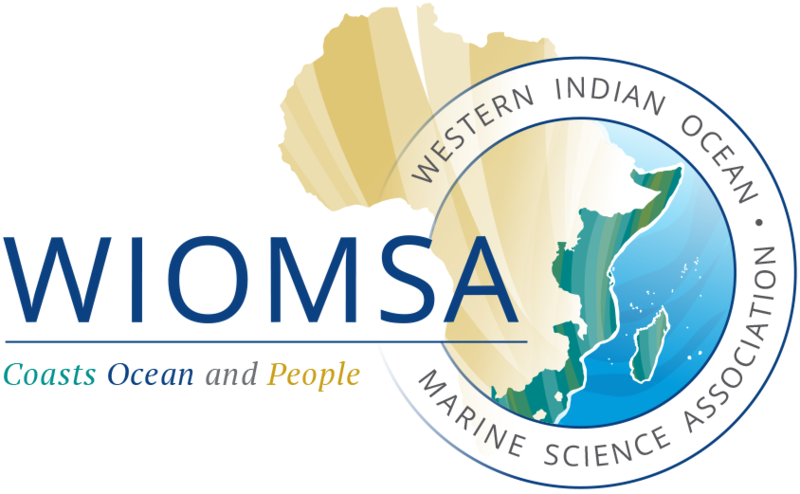 A full-time member of staff whose main duties are to lead resource mobilisation efforts for WIOMSA has been appointed, and several initiatives have started such as the establishment of the WIOMSA Trust, joint project proposals with selected partners, engagement with other international donors, and streamlining of consulting and service delivery functions. Proven experience in designing and implementing activities in collaboration with national, regional and international partners.